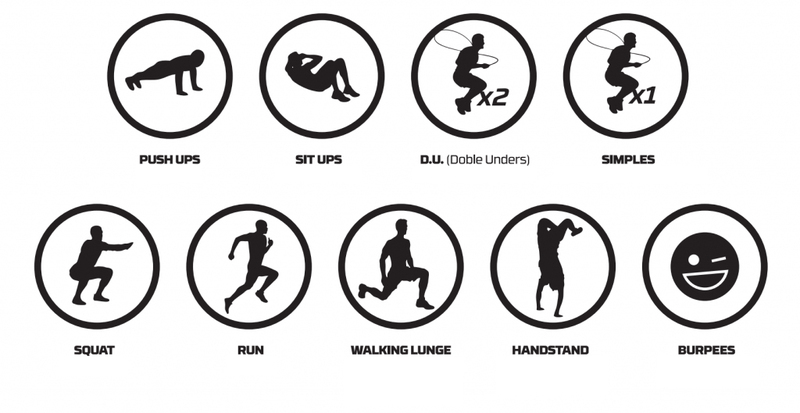 Infographic: 10 functional workouts for skipping rope. YOU DARE? How often does it turn out that we can’t work out in the box or gym and have to train outside or even at home? So that you don’t run out of ideas for training, we offer you some functional workouts that will help you get in shape in no time, or at least continue your workouts wherever you are. Of course, it’s always nicer to train outdoors, if the weather permits, but you’ll see that most exercises can be adapted for functional training at home. To make it easy for you, we have created an infographic with 10 different exercises. But we also explain carefully what these 10 functional workouts for jump rope suitable for outdoors with your Vropes consist of. The infographic contains the explanation of the workouts, the lists thereof and tips for before and after training. Now there’s no excuse for you not to train anywhere with these 10 outdoor workouts! 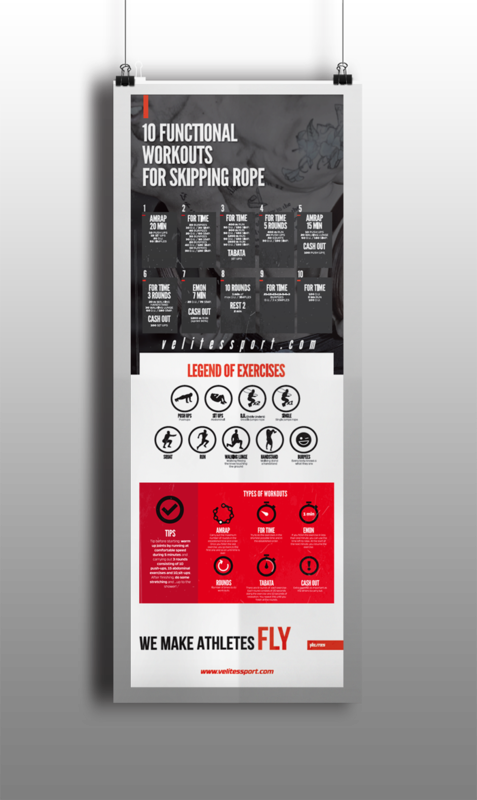 Here is a low-resolution infographic but you can access the following link to download it in high definition to print: http://info.velitessport.com/jump-rope-workouts/ or by clicking on the image. If you are new to functional training routines, don’t worry, we will now give a detailed explanation. The structure of the infographic is divided into the following sections to make it easier to read and understand. The different types of workout: AMRAP, For time, EMOM, Rounds, Tabata, and cash out. List of exercises: Push-ups, Sit ups, Double-Unders, Simple unders, Squats, Run, Lunges, Handstand and Burpees. ‘Rounds’ refers to the number of times you have to repeat a specific list of exercises. You reach this total number because you will have done the series of three exercises 5 times, one after another. If you start with the pullups and finish with the squats you will have completed one round and should start with the pullups again. This process is repeated 5 times: the number of rounds indicated at the start. The result to note down after these workouts is the time you took to complete the proposed number of rounds of exercises. Although the name of this type of workout is not very descriptive it is in fact very simple. The idea is to do the exercise concerned for 20 seconds and then stop for 10 seconds. This rhythm of activity/inactivity is maintained for 4 minutes. For example, a TABATA of double skips consists of doing double skips for 20 seconds, stopping for 10 seconds, starting again for another 20 seconds and then stopping for 10 seconds again. This would complete one minute of the 4 that make up the TABATA. You can do several TABATAS in a workout combining different exercises in one TABATA or in several 4-minute TABATAS. The result to note down is the number of repetitions you’ve accomplished during the periods of activity. ‘CASH OUT’ means to collect or remove the remaining money. It is used in sport to indicate that we should use up our remaining energy in a final exercise. This Cash Out exercise is done after the day’s workout as an “extra” use up all your remaining energy… if you’ve got any left :-). 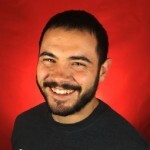 The exercise can consist of running, doing a TABATA or a short AMRAP or some sprints…. It depends on the schedule you are following. In the infographic we suggest three Cash Outs after workouts 3, 5 and 7 consisting of 100 pushups, 100 squats and 1200 metres’ 90% sprint, respectively. AMRAP (As Many Rounds As Possible) series consist of doing as many rounds as possible of the proposed series of exercises in a given time. The key to this type of workout is to keep up a steady pace throughout the exercise to keep you at the limit of your capabilities. It is recommended that at the end of workout you should make an extra effort and try to increase the pace for the last minute. The final result of this type of workout is the number of rounds and reps you have achieved. ‘For time’ means you should complete the proposed list of exercises in the shortest possible time. Quite simply, you have to do all the proposed exercises as fast as possible. You should maintain maximum intensity throughout the workout. The time you take will be your score in this type of workout. EMOM stands for Every Minute On a Minute. This workout consists of doing the proposed list of exercises within each minute. EMOMs can be of a set duration, e.g. a 5-minute EMOM. In this type of workout you have to complete the proposed exercises within the corresponding minute for 5 minutes. If you don’t complete the exercises within the minute, you have to start the proposed exercises again in the following minute. For example: in the case of a 5-minute EMOM where you have to do 10 Burpees and 25 double skips every minute and in minute 3 you don’t have time to complete the double skips, you have to start with the burpees again in minute 4. There is another variant of EMOM. You can also do an EMOM for as long as you are capable of completing the exercises within the minute. The workout ends when you’re no longer capable of completing them. With these definitions we have explained the types of workout. The exercises, on the other hand, are those defined in the following image of the infographic. 20 double skips (don’t worry if you haven’t got the knack yet; with the Vrope Earth you’ll pick it up in no time). If you can’t do the double skips you can do 60 simple skips. Score: Total number of rounds achieved. Score: Total time taken to complete. Workout 4: 5 Rounds, for time. Score: Total number of rounds. Workout 6: 3 Rounds, for time. Score: Did you finish all the cycles in time? 1200m sprint at 90% of maximum speed. Score: Total number of double skips achieved. Workout 9: 21-18-15-12-9-6-3, for time . To complete this functional exercise routine, a challenge. When you have completed all the workouts in a time interval of two weeks, noting down the results of each one, repeat Workout 1. Have you noticed an improvement? Do you have a better score? If so, congratulations, and I invite you to share your score with us, tell us how you’ve done, what your favourite workout is or anything you want to share with us. I hope these workouts will be useful to you and will also help you improve your performance in the art of skipping. Leave your comments below and if you liked it share the post in your social networks.